The Screeners huddle together and talk in hushed, trembling voices about The Mummy and their favorite monster movies. The Screeners celebrate leading (and otherwise notable) women from screens of all sizes with a review of Wonder Woman and a Top 3 segment focusing on fierce female characters (and alliteration). The Screeners Summer Movie Wager is back! 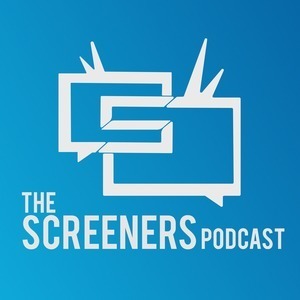 Join the Screeners as Chad spends an episode reciting 9-digit numbers and mocking Chris’s performance last year. The Screeners do some spring cleaning of their DVR queues and head to the theater for Guardians of the Galaxy Vol. 2. The Screeners talk Iron Fist and apprehensions about the Dark Tower movie before turning their attention to Disney’s box office smash Beauty and the Beast.